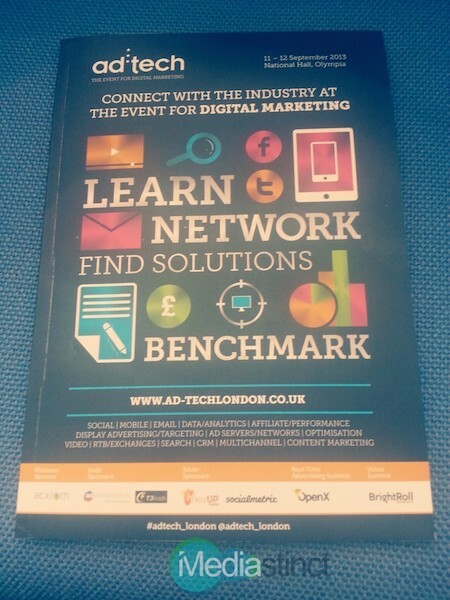 Ad:tech London 2013 kicked off at National Hall, Olympia on September 11 and came to a successful close on September 12, 2013. The 2-day digital marketing conference is one of the leading events for online advertising professionals to meet, network and stay updated with the latest trends in the internet marketing sphere. The renowned online advertising conference featured exhibitors ranging from affiliate marketing companies to ad exchange networks, mobile ad companies to e- commerce and publishing firms, market research firms, display/search advertising agencies and much more. 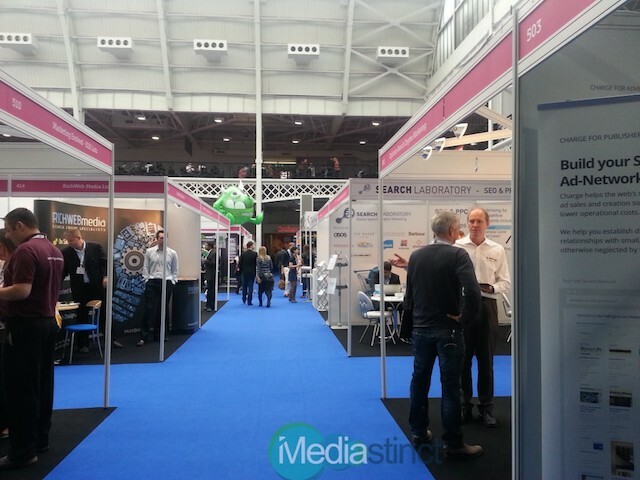 This year’s event in the United Kingdom featured several digital marketing companies making their ad:tech debut as exhibitors including companies based in Israel, Ukraine, India, France who have decided to branch out into the UK market. 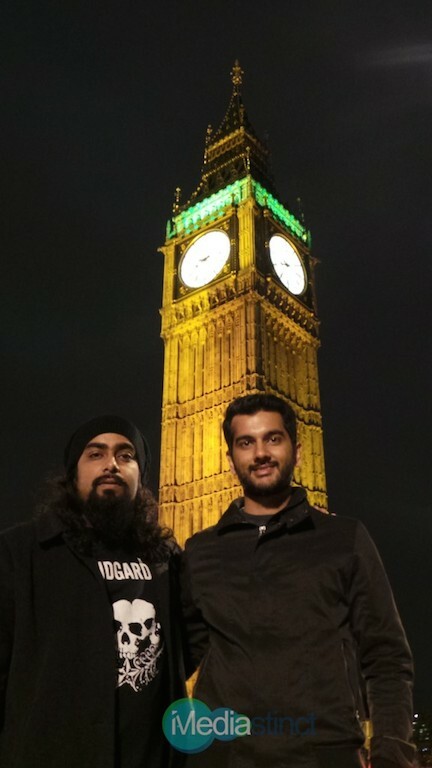 Mediastinct™ co-founders Samron Jude and Rohan Mehta were some of the attendees at this year’s ad:tech event in London. 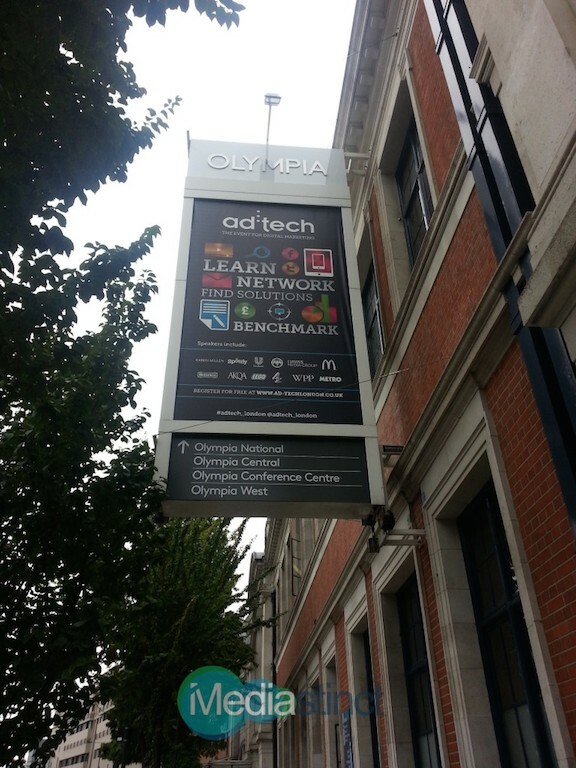 Ad:tech is an annual digital marketing conference/exhibition which takes place in 10 cities across the world and helps online marketers connect with prospective business and clients.